Nepal the second richest country in the world in water resources offers you a world best rafting experiences. Rivers in Nepal flows down from the mountains which will help you to get best rafting experiences. As Nepal is rich in perennial rivers, there are many rivers that flow from the snow capped mountains which could be the best offer as a challenge for paddler. 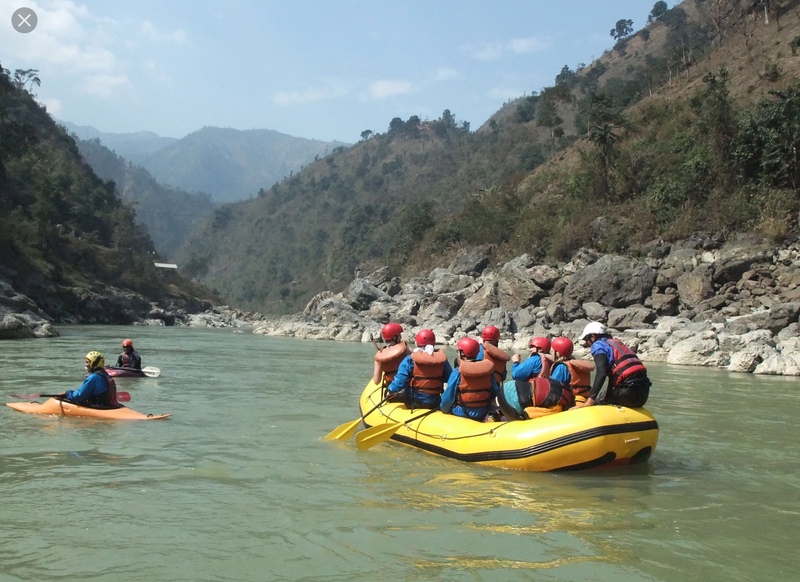 You can find different river trips in Nepal among which Trishuli river is one of the best river for one day white water rafting. After the end of the trip you will be dropped back to the place from where you were picked up.